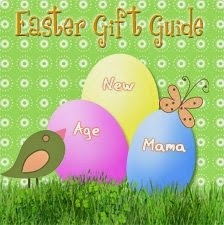 New Age Mama: Fill Your Basket with Dino X Team! 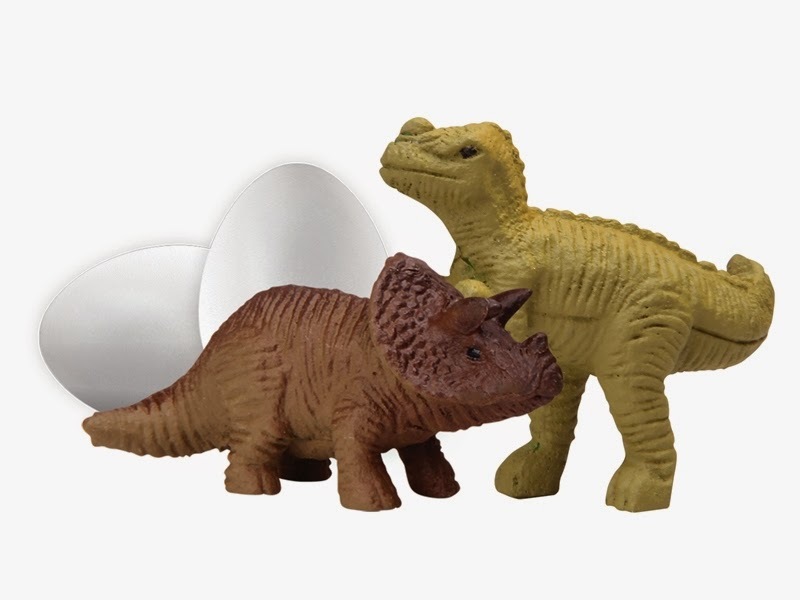 Fill Your Basket with Dino X Team! My son is really into Dinosaurs this year, so I wanted to find something for his Easter basket with a reptile theme. At Uncle Milton's, I found exactly what I was looking for. 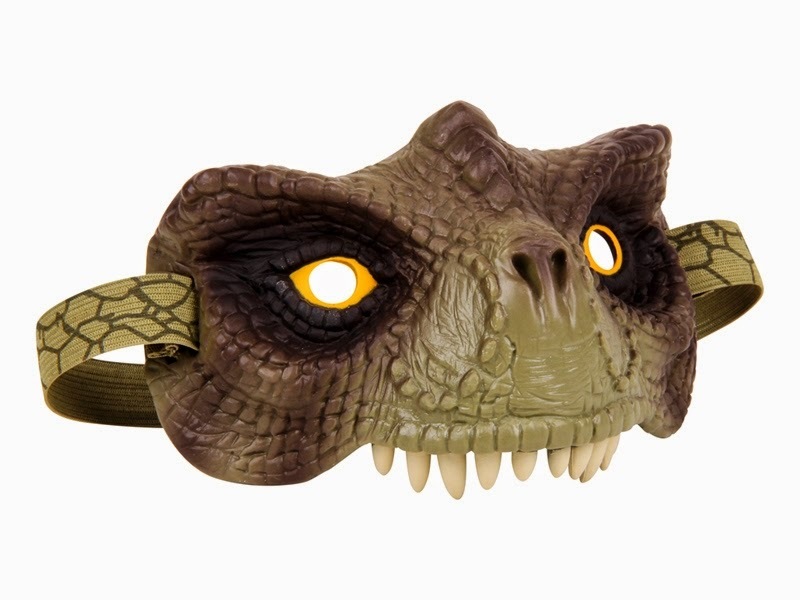 Their Dino X Team Dino Hatchers and Explore-a-Saur Goggles are perfect for dinosaur lovers of all ages. Both are just the right size to fit in an Easter basket, and provide hours of imaginative fun. The Explore-a-Saur Goggles are really cool! They work just like beach googles, with a strap that goes around your head. They stay in place without slipping, and even though I was worried he'd be running into things, my son has has no trouble seeing when he wears them. They are sturdy and well made. We've had them about three days and my son barely takes them off. They would work great as part of a costume, but even alone, they are lots of fun. Size-wise, it fits my three-year-old and my twelve-year-old since the strap stretches, so any age can enjoy them! The Dino Hatchers are just as cool and perfect for Easter. All you have to do, is place the eggs in a container of water. As the dinosaur inside soaks up the water, it grows. Around 24 hours after we submerged ours, the eggs began to crack. A few hours later, a baby dinosaur emerged from the shell. My son loves his dinosaur and has been playing with it non-stop since it hatched. These eggs are lots of fun and a great way to get into the holiday spirit. In addition to the Dino X Team, Uncle Milton also offers many other wonderful toys featuring themes like Star Wars, Dinosaur Train and more. Any of these toys encourage imaginative play would make a great gift this Easter season. To see all that this fabulous company has to offer, you can visit their website. To keep with with new products and promotions, be sure to follow them on face book or twitter. So what are you waiting for? Check out Uncle Milton's Toys today and get your kids geared up and ready to explore their worlds, both real and imaginary. My nephew is big into dinosaurs right now. He'd love both of those, especially the goggles.